Staff was awesome. Place was clean. Food was good and reasonably priced. Good breakfast. Fresh made juices were awesome. 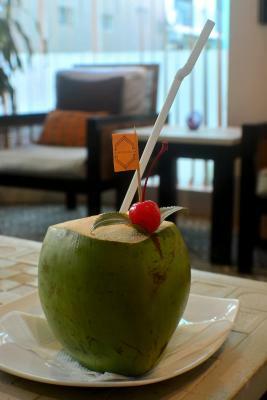 Staff is so nice, and considerate, they do the pickup and drop off arrangement, and also support to connect with the island hotel which makes the travel so easy and so simply. Nice little hotel with big room compared to other hotels. Even the bathroom was big in size. TV channels were great, lot of options. Staff was very friendly and attentive. Very nice restaurant, lots of choices. Wonderful staff. Mr. Gabor, the manager is fantastic. The personal attention and help with transportation was much appreciated. The room was very well prepared. Good service from the restaurant and the staff. The Beehive This rating is a reflection of how the property compares to the industry standard when it comes to price, facilities and services available. It's based on a self-evaluation by the property. Use this rating to help choose your stay! 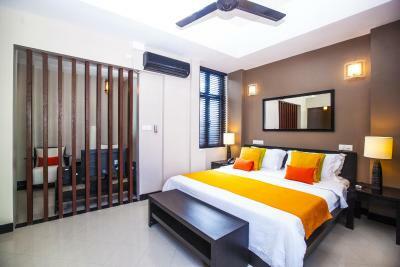 Centrally located in Malé, The Beehive offers modern rooms with flat-screen TVs and free Wi-Fi. 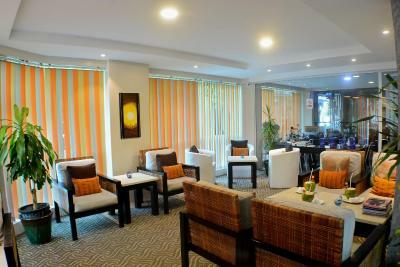 Located 1.2 mi from Malé International Airport, it features a restaurant serving Western and Asian dishes. Fitted with cable TV and DVD players, air-conditioned rooms at The Beehive are equipped with a fridge, an electric kettle and ironing facilities. Private bathrooms have hot shower facilities and toiletries like slippers. Free WiFi is available in the rooms. 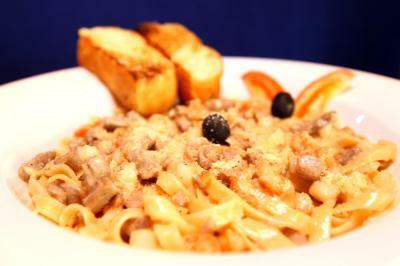 A hearty buffet breakfast is served daily at the Beehive’s restaurant, The Hive. For convenience, guests can deposit valuables in the safe at the 24-hour front desk. Staff can assist with business and laundry needs. Guests can make payments using Union Pay. This property is also rated for the best value in Male City! Guests are getting more for their money when compared to other properties in this city. When would you like to stay at The Beehive? 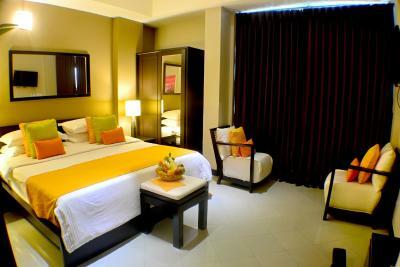 Fitted with flat-screen cable TV, the air-conditioned rooms at The Beehive are equipped with a refrigerator and mini-bar. Private bathrooms have hot shower facilities, hairdryer and toiletries. Extras include a balcony with smoking area. Fitted with flat-screen cable TV, the air-conditioned rooms at The Beehive are equipped with a refrigerator, tea/coffee maker and mini-bar. Private bathrooms have hot shower facilities, hairdryer and toiletries. 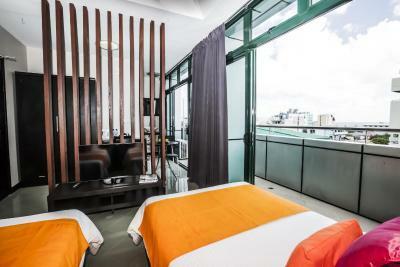 Fitted with flat-screen cable TV, kitchenette and DVD players, the air-conditioned rooms at The Beehive are equipped with a refrigerator and mini-bar. Private bathrooms have hot shower facilities, hairdryer and toiletries. Extras include a balcony with city view and smoking area. 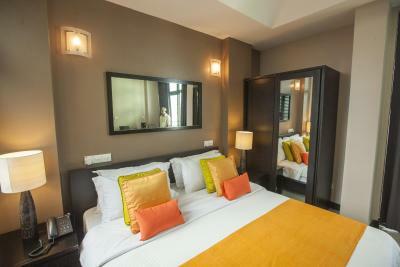 Fitted with flat-screen satellite TV, the air-conditioned rooms at The Beehive are equipped with tea/coffee maker and mini-bar. Private bathrooms have hot shower facilities, hairdryer and toiletries. Extras include a balcony with smoking area. 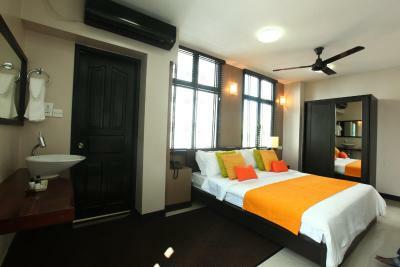 THE BEEHIVE Hotel (previously called Nalahiya) is a 32 room property located in Male, the Capital City of Maldives. 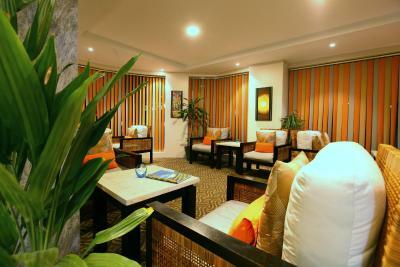 You will feel right at home at THE BEEHIVE as it offers quality accommodation and personalized service. 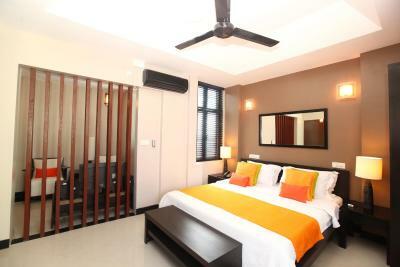 Rooms are spacious with large windows and most rooms have balconies. 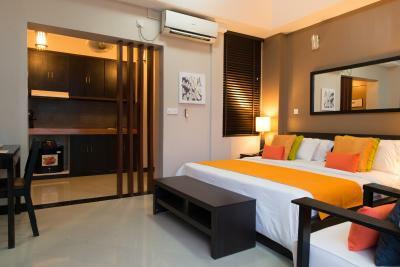 Rooms are well designed and is equipped with modern facilities which include LCD/plasma screen television, wireless internet access, minibar, tea & coffee making facilities and safe in the rooms. 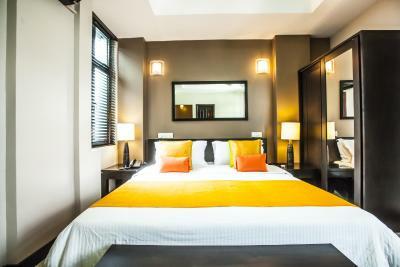 Guests have the option to choose from four (4) categories namely: Superior Rooms, Deluxe, Business Deluxe and Studio Rooms. 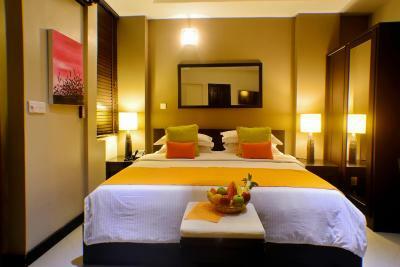 The Beehive also arrange a wide variety of activities such as snorkeling, diving, fishing, sandbank trip, dolphin cruise, submarine dive, local island excursions, Male City tour and resort day visit to make your stay truly unforgettable. 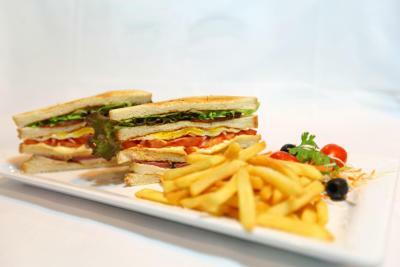 The hotel also features HIVE Café and Restaurant located at the ground floor where daily buffet breakfast is available and an All-Day ‘A La Carte’ menu which offers guests a fusion of local & international dishes. This unique restaurant is an ideal place to enjoy dining whether with special someone, with the whole family or with friends. House Rules The Beehive takes special requests – add in the next step! All children under 12 years are charged USD 22 per night for extra beds. 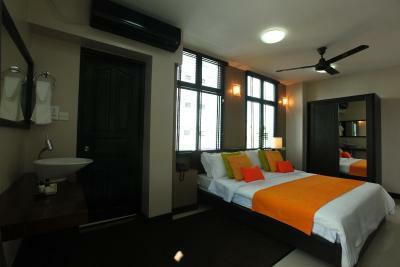 Any additional older children or adults are charged USD 22 per night for extra beds. The Beehive accepts these cards and reserves the right to temporarily hold an amount prior to arrival. or airport transfer services, please note that flight details have to be provided at least 72 hours prior to arrival. 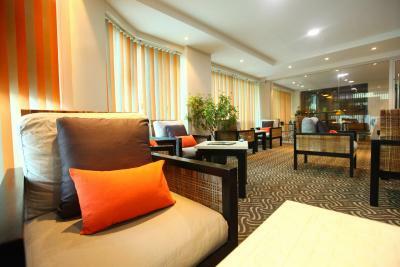 The hotel will provide car transfer from Male International Airport to Hotel. Please inform The Beehive in advance of your expected arrival time. You can use the Special Requests box when booking, or contact the property directly with the contact details provided in your confirmation. The breakfast was very disappointing. Just some slices of bread and a boiled egg. I had my breakfast in the airport due to the hotel one being insufficient. The bathroom needs a bit of an upgrade. It is clean but quite outdated. Same for the restaurant. The Manager and the staff members are amazing. 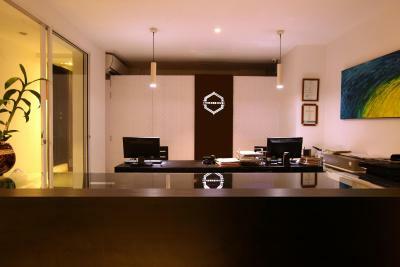 They were so helpful by giving us tips of what to do in Male and providing airport transfer free of cost. 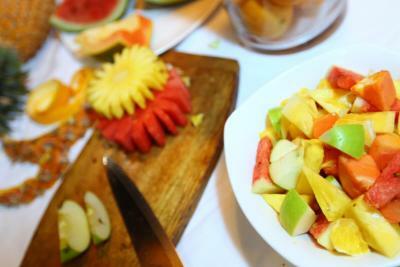 The breakfast buffet was also pretty good and good value for money. Room was comfortable and we were provided with two bottles of water each day. 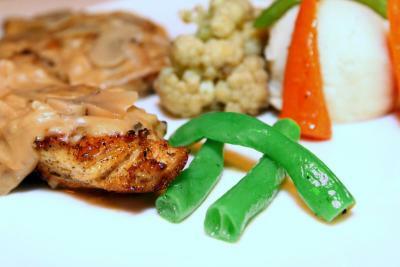 We also wanted to try true local Maldivian food ans Shareef organised for the chef to make us something. It was really nice. 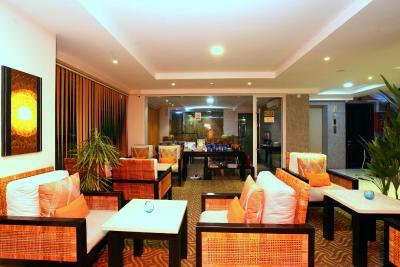 Stayed one day in Male.Excellent hotel.Lovely Breakfast buffet.Very clean and comfortable,friendly staff,quick check in. Not much to say negative. Staff was awesome. Hotel was clean. Cleaner than much of Malé. Not very clean, broken tiles, holes in the walls, dirty balcony. Terrible location. Worse breakfast ever. Slow wifi and tv has only 1 channel. The elevator was a guillotine, be carefully! Very helpfully staff, good bed and I am generous. There was no wifi at all in the room. It was available only in the corridor. But in the room there was no signal which was little bit irritating. 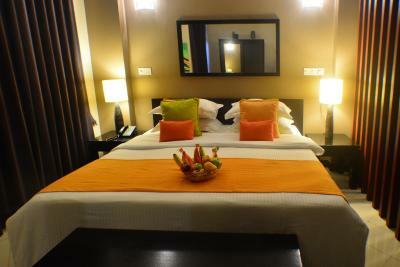 The room was spacious, colorful and vibrant along with a comfortable bed. Really enjoyed staying here. The breakfast was tasty also. Internet was poor. On the first day there was no TV network. There was no Gym and swimming pool. Few of the staff members were quite helpful and few weren't. The location is quite near to Rasfanu and the ferry. Male is busy and crowded, hotel is on a narrow busy street. Staff were friendly and helpful. Room was spacious.